Grab this easy deal at Target! (Or, if you’d rather, you can get the same deal at Dollar Tree.) Buy (2) Nabisco cookie or cracker Go Packs @ $1 each at Target Pay $2.00 for 2 Redeem $1.50 cash back on 2 Nabisco Products 3.5oz+ from Ibotta (exp 2/24/18 – limit 1) =$.50 for 2! $.25 each! Thanks Couponing to Disney! 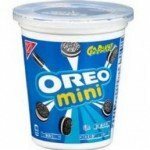 Have you seen the Nabisco cookie or cracker Go-Packs at your Dollar Tree? 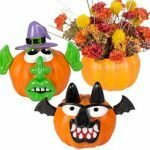 You can get them for even less than $1 with an easy Ibotta offer! Buy (2) Nabisco cookie or cracker Go Packs @ $1 each Pay $2.00 for 2 Redeem $1.50 cash back on 2 Nabisco Products 3.5oz+ from Ibotta (exp 2/24/18 – limit 1) =$.50 for 2! $.25 each! 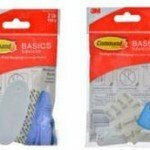 $1/1 Command Hook = FREE at Dollar Tree! Print a Coupon to Save $1.00 on any Command Brand Hook. Many Dollar Tree Stores sell the 1-2ct packs for $1. 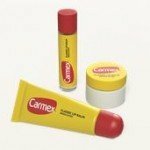 Get it FREE with Coupon! You can also pick up a free one at Walmart. These are great for hanging holiday decorations! 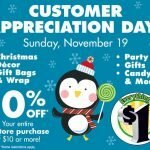 Does your Dollar Tree store carry Ortega products? Mine has shells and seasoning packs! 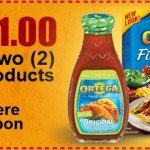 Use this $1.00 off any two Ortega products printable coupon and you can pick up Ortega items at Dollar Tree at 2 for $1.00 – just $.50 each! Find more printable coupons! 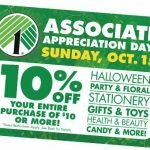 Looking for a specific coupon? 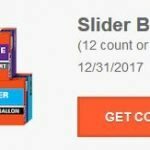 Check out the searchable coupon database! FREE Cleaning Sponges at Dollar Tree! 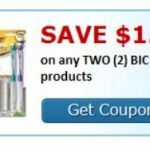 Grab the $2/2 Scotch Brite products coupon from the 7/30 SS before your next trip to Dollar Tree. 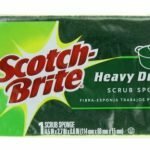 Scotch Brite Sponges – $1.00 $2/2 Scotch Brite products coupon from the 7/30 SS (exp 8/30) =2 for FREE This deal and MORE can be found on this list of Dollar Tree coupon matchups! 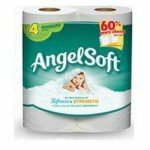 If your Dollar Tree has Angel Soft 4ct packs you can do this deal: Angel Soft Bath Tissue 4 single roll $.45 off one Angel Soft Bathroom Tissue Coupon from RP 07/23 (exp 8/23) =$.55 (about $.14 per roll – not bad for singles!) 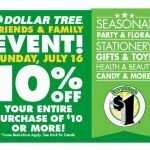 This deal and MORE can be found on this list of Dollar Tree coupon matchups!